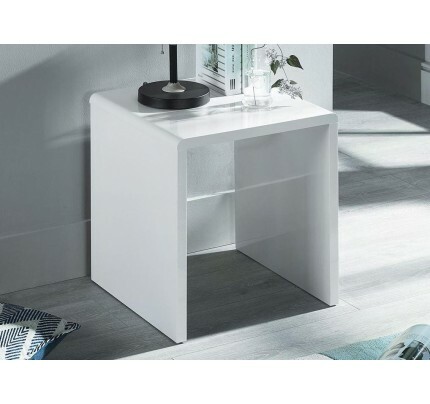 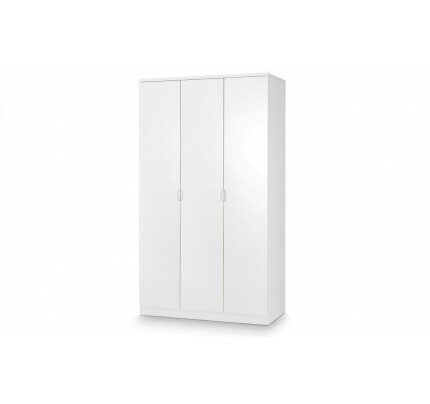 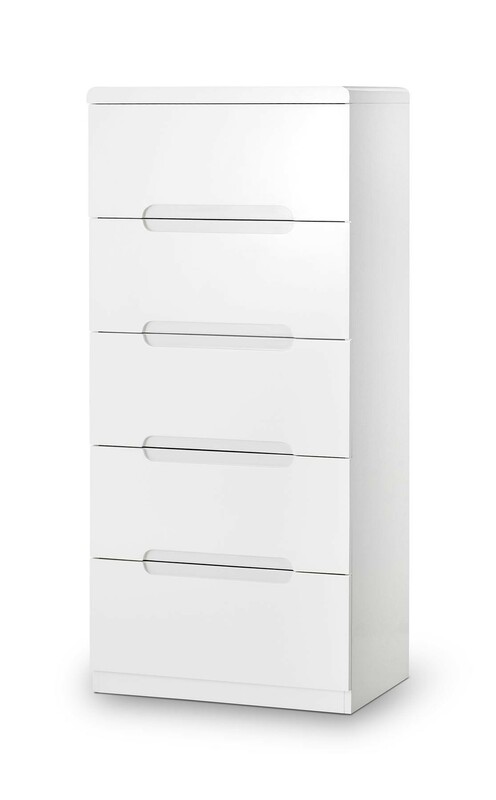 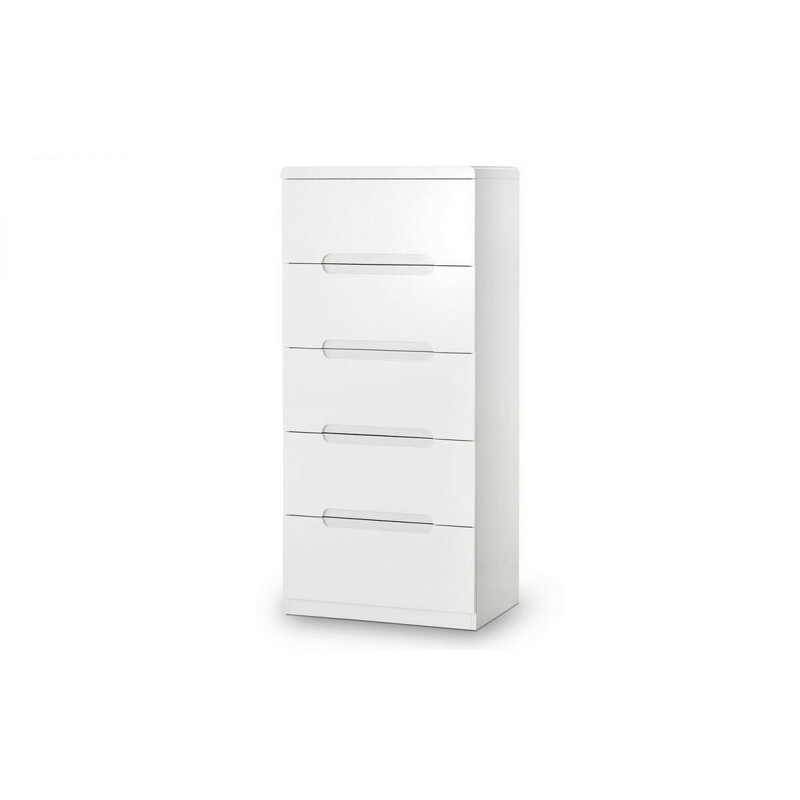 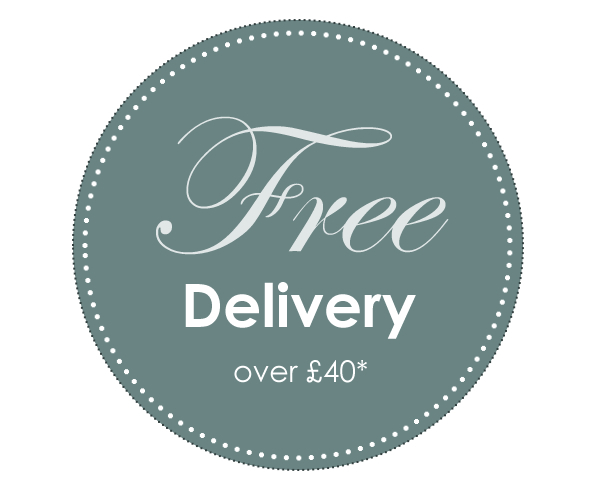 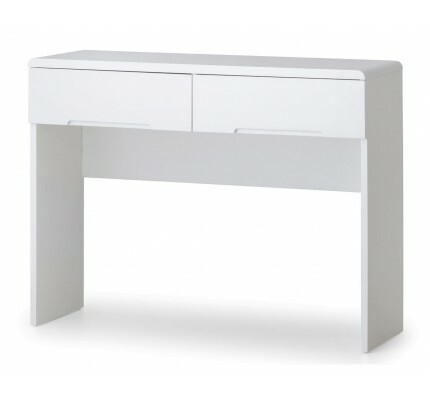 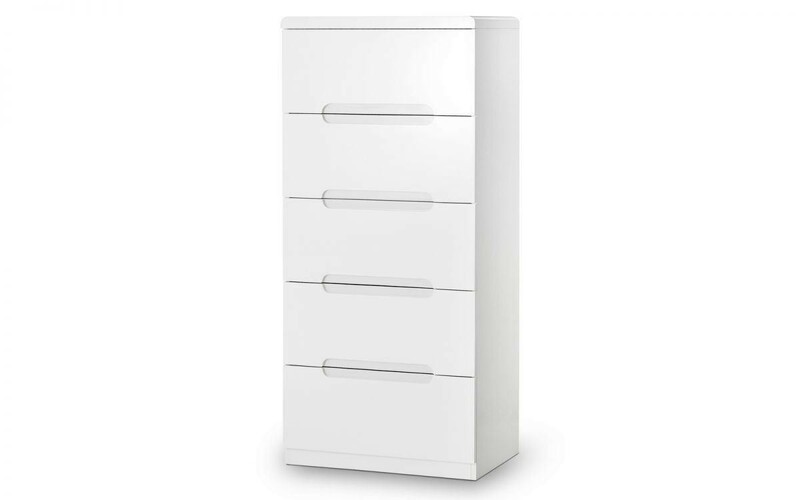 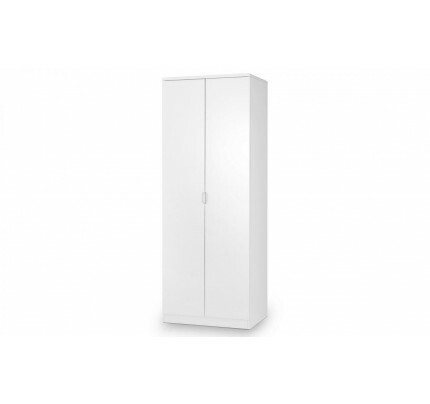 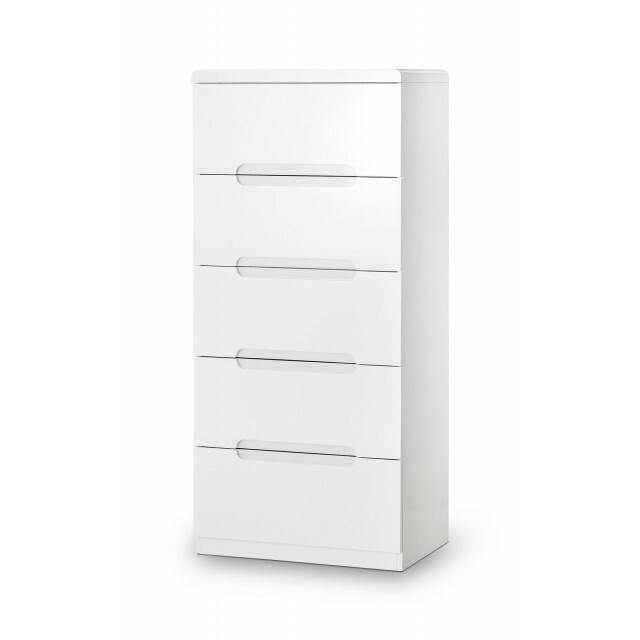 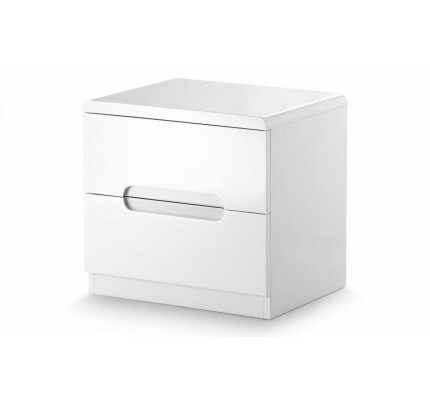 An quality chest of drawers in a glossy White finish. 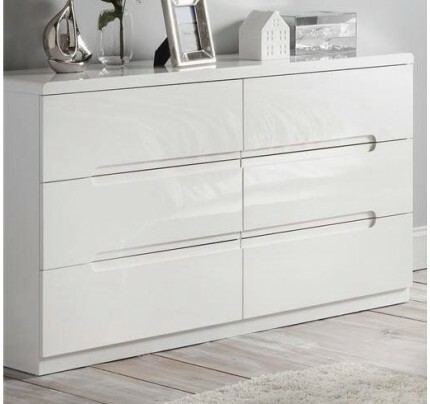 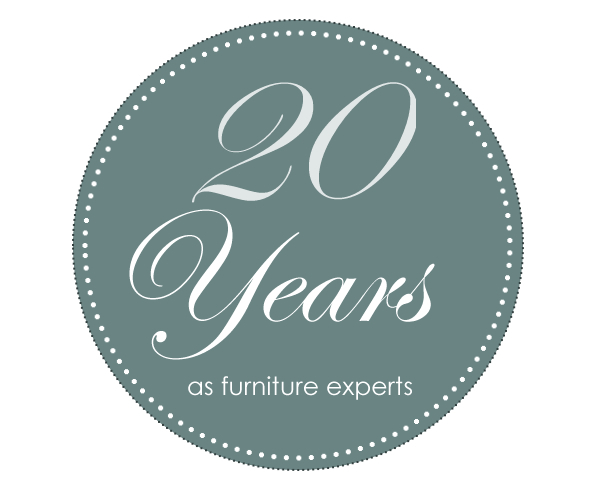 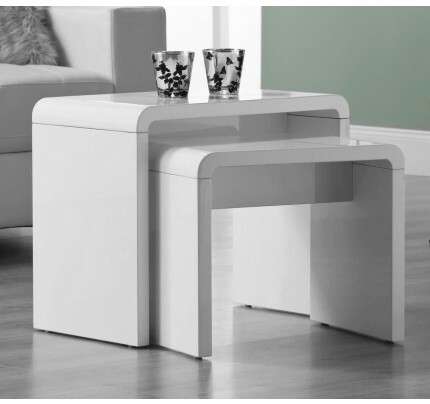 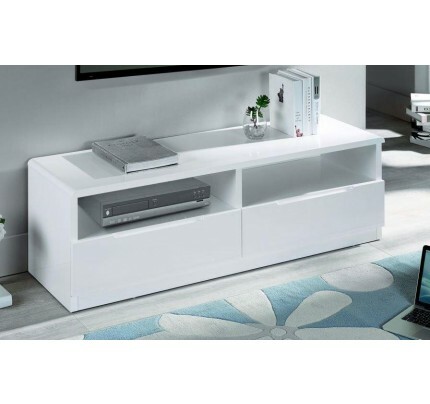 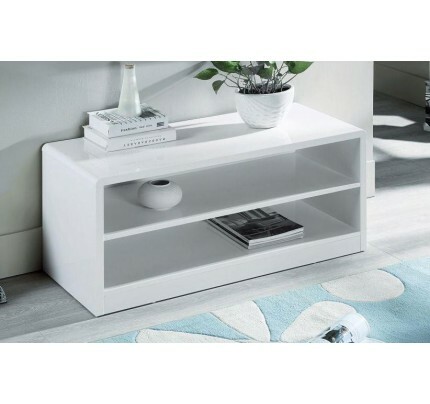 The Manhattan range of contemporary furniture is constructed entirely from MDF to ensure a solid and durable unit with metal runners. 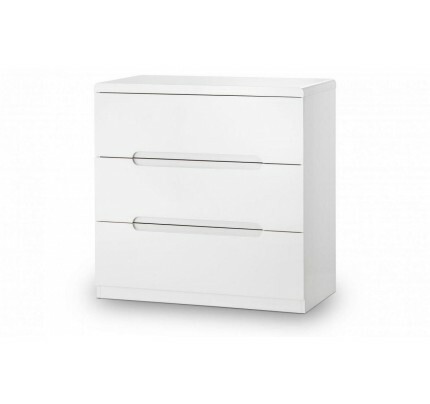 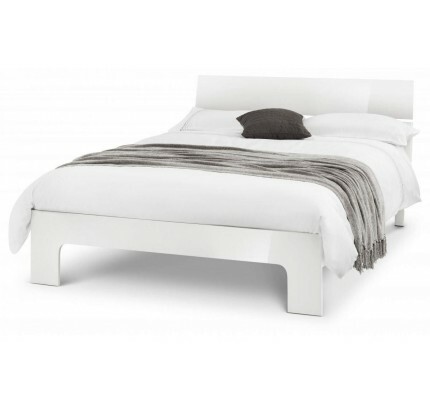 This chest is an excellent addition to any modern bedroom. 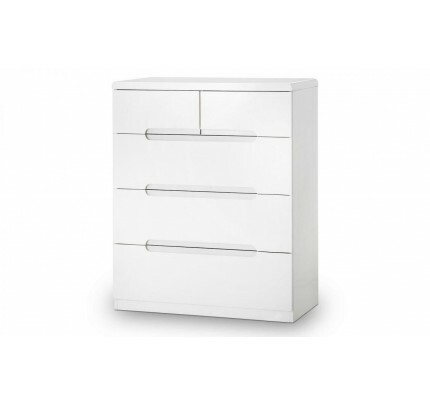 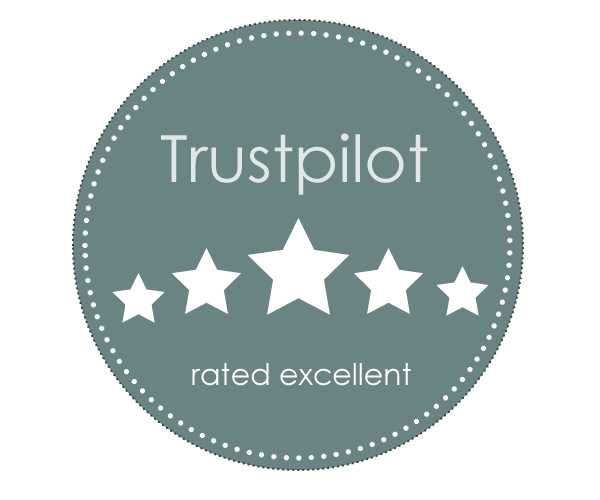 An excellent quality Chest of Drawers from renowned manufacturer Julian Bowen who craft this unit.